Cut down on my drinking, a goal for so many! For some drinkers, controlled alcohol consumption or moderate drinking is an option, and for a growing section of the populace, about 15%, regulated alcohol consumption is nearly inconceivable. 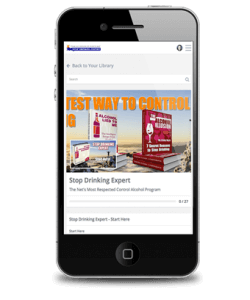 While many people think “once an alcoholic, always an alcoholic,” a few people diagnosed with alcohol addiction can sometimes learn to control their drinking and become social drinkers once again. But it’s rare! That said, if you have been diagnosed with alcoholism, most addiction psychiatrists, psychoanalysts, physicians, social workers, and dependency counselors would firmly suggest abstaining. This is consistently a very personal decision that ought to be made with cautious consideration of the dangers and ‘benefits’ of drinking versus abstinence. How do I cut down on my drinking? 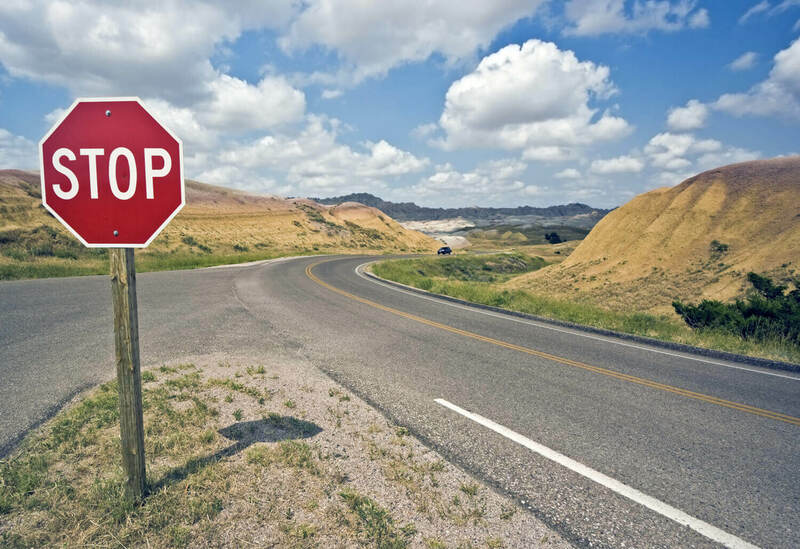 If a person has never exhibited signs of alcohol addiction, then regulated alcohol consumption, a strategy or approach that is a type of risk reduction, is a possible yet delicate initial step. However, don’t fool yourself – the chances of an alcohol addicted individual being able to moderate their drinking are very slim. If you wish to pursue this approach, it is best not to go it by yourself. Asking ‘how do I cut down on my drinking’ suggest that talking to a dependency psychiatrist or other addiction professional is a good idea. They can guide you through some generally recommended techniques. Many addiction therapists will suggest two basic procedures that may vary in numerous ways but have the same core property. The first is that you cut back your usage of alcohol in whatever way you choose and that you then pay attention to what notions and feelings arise. The idea here is that alcohol serves to moderate sensations by numbing, dulling, or blocking them entirely, and when you reduce your use or even quit drinking alcohol, your emotions will return. As this occurs, it is often advised that you keep a journal or that you talk to your friends, family, partner, or counselor about these notions and feelings. The widely known phrase “HALT” immortalizes this beautifully. HALT stands for Hungry, Angry, Lonely, and Tired. These are the types of emotions people will experience as they reduce their alcohol or substance abuse. It tells us to halt, or stop, and pay attention to what we really need. Somehow, we need to cope with those emotions or risk relapse. If you are hungry, then eat. If you are angry, then tell someone, vent, workout, pound a cushion, or share your outrage in a healthy way. If you are lonesome, then surround yourself with buddies or begin the activity of finding new ones if all your pals consume alcohol. If you are tired, then go to sleep. Lots of people with alcohol addiction have an inability to look after themselves, and discovering this new skill in recuperation is important even with such fundamental habits as eating and sleeping. 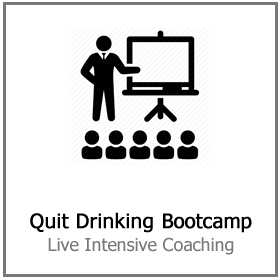 A second basic tenet to alcohol counseling for people who are attempting moderate or control their drinking is to pick a quantity of alcohol that they will not exceed and to stay with it. The Nationwide Institutes of Health recommend that, to maintain “low-risk drinking,” men drink no more than four alcoholic beverages each day and no more than 14 per week. For females, the amount is no more than three per day and seven per week. 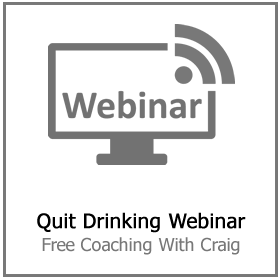 Cut Down on My Drinking… The BIG Goal! When we can learn how to quit at the initial “buzz,” we are well on our way to having our association with alcohol fully controlled. For many people, three or four drinks make them feel squiffy. 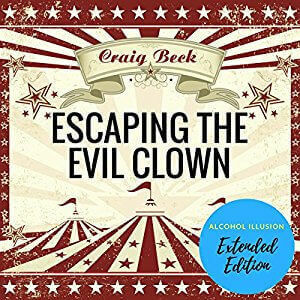 Ethanol is a central nervous system sedative, yet the preliminary effects of alcohol in these amounts are more stimulating and enjoyable feeling. Individuals tend not to get into severe trouble from these quantities, but since the initial impacts feel good, lots of people continue to drink past these amounts, presuming more alcohol equates to more good feelings. It does not. Have you noticed that the second drink does not taste as good as the first? It takes time for booze to work itself into your system, so men and women don’t recognize how drunk they are getting, and in larger quantities, booze has a depressing impact. The alcohol you consume today can make you feel depressed days and weeks later on, and these small quantities can result in oppressive feelings in time. 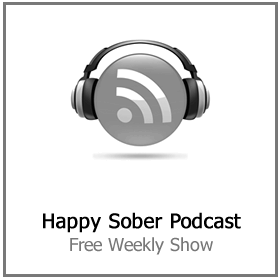 To stick to these drinking goals, there are other moderate alcohol consumption techniques that you can use, like avoiding hard alcohol and staying with beer. Lager has lower ethanol content, and the carbonation can fill you up, so it has the tendency to take much longer to drink. 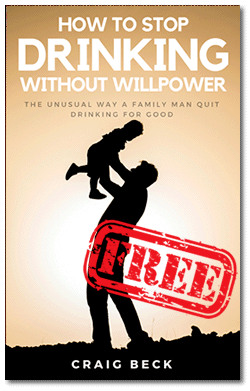 Changing from alcohol to alcohol-free beverages and back can slow you down too. Holding a soft drink may deter other people from thinking you are not drinking an alcoholic drink, and they may be less prone to offer you another drink. Remember, you are more aware that you are not drinking your normal amount or that you have decreased your intake, and others probably aren’t even aware that you made any changes. One technique to assist you to be honest with yourself is to take four coins (or as many coins as you are intending to have alcoholic beverages that evening) and put them in your back pocket. Each time you take a drink, move one of the coins into your other pocket. By doing this, when your coins end, you can be sure not to surpass the earlier determined restriction that you imposed on yourself. Many addiction therapists suggest one drink per hour as one more means of restricting oneself. Because alcohol leaves the blood-stream at about 0.03 blood alcohol content (BAC) per hr, this will most likely keep your levels to a fairly harmless degree. 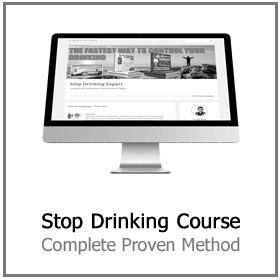 In using this technique, it is advised that you discuss your top boundary of alcohol intake with a licensed addiction professional or dependency psycho-therapist. It goes without saying that it’s essential to pay attention to standard drink substitutes. A typical shot equals one 4-ounce glass of red or white wine, which equals one 10-ounce standard lager. If your favorite bartender is pouring your drinks and he knows you are a big tipper who likes to consume alcohol, you might have to have a brief conversation with him. Believe me, bartenders are used to these conversations, and they will not hold it against you. In fact, most barkeeps will be very respectful and subtle and will keep an eye out for you thereafter. If your buddies are trying to get you drunk, that’s another story. Watch just how much they pour. Don’t consume alcohol when you are sad, nervous, lonely, stressed, or in any adverse feeling condition. These are times when you should determine healthy ways of problem/stress management. If you consume alcohol during these times, you are at elevated danger for using your drinking as a prop. There may be a way to go yet. If you are searching for ‘how do I cut down on my drinking’ rather than ‘how to stop drinking‘ then you may be still in denial about your alcohol use disorder. 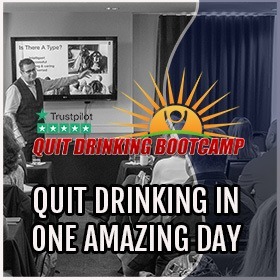 When you are ready to quit or at least consider dramatically cutting back on alcohol – click here for more information about the Stop Drinking Expert.